The Long Beach Tap House - Long Beach, a new concept from the original owner of the Five O’Clock Wine Bar in Alamitos Bay Landing, will take over the space previously occupied by Tavern on 2 in Belmont Shore. Welcome to Long Beach Tap House. A Long Beach community restaurant located in Belmont Shore California, serving up classic American cuisine with a SoCal flare. Focusing on fresh, locally sourced ingredients and supporting local Southern California Craft Breweries. With over 34 craft beers on tap, wines on tap & even cold brew coffee available. We will offer wine and beer flights for a fun tasting experience! The Craft Burgers & “create your own” burger menu will offer vegetarian, vegan & gluten-free options for all customers to enjoy. 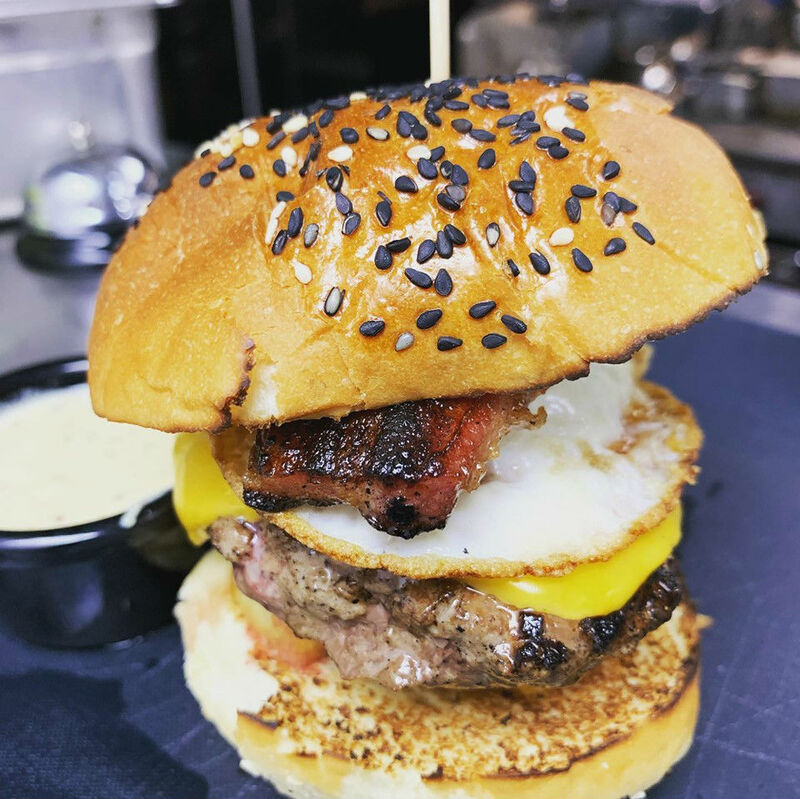 Select & create your own burger or choose from one of many small plates & appetizers on the menu. Be sure to try the Beer Cheese platter for two. The Sweet Temptations dessert menu is not to be missed including classic shakes, sundaes & dessert flights for the perfect date night.